The West Bengal government has raised the retirement age for college and university teachers to 65 years and that of the vice chancellors to 70 years. 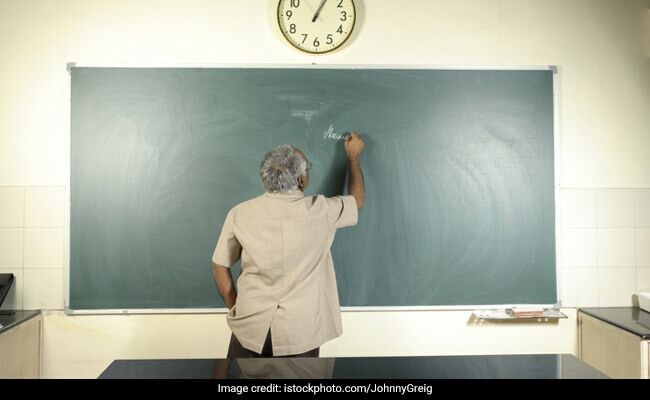 The West Bengal government has raised the retirement age for college and university teachers to 65 years and that of the vice chancellors to 70 years, West Bengal Chief Minister Mamata Banerjee announced on Monday. "I don't believe that after reaching 60 years, one cannot work. So the retirement age for professors which was 62 will now be 65 and for vice chancellors, it will be 70 years from 65," Banerjee said while addressing the Calcutta University convocation at Nazrul Manch here. There will be a special chair in the name of Ishwar Chandra Vidyasagar and Mahatma Gandhi in Calcutta University, she said. "We have kept Rs 200 crore for higher education of general cast as scholarship. This year we have given Rs 28,000 crore to develop infrastructural facilities in Bengal," she said. Last year she had given Calcutta University Rs 100 crore grant to promote research work. "Next, we will think about the university's Science and social science. If you need any land in future, we will assist." Banerjee declared she would inaugurate the Kanyashree University on January 10 in Nadia district, and said she wanted it to be legally linked to Calcutta University.